At Beverly Hills Profiles, we see the beauty and potential in every face. 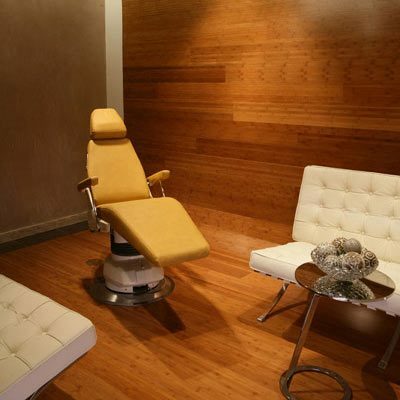 Our custom procedures can uncover your most striking features and bring others into balance. Discover your best self with us. Kridel RWH and Soliemanzadeh P: “The Aging Face” Head and Neck Surgery – Otolaryngology. Second Edition. Lippincott- Raven Publishers, Accepted for publication. Nasal Tip Overprojection: Algorithm of Surgical Deprojection Techniques and Introduction of the Medial Crural Overlay Soliemanzadeh P, Kridel RWH. Arch Facial Plast Surg. Accepted for Publication. Reduction Structural Rhinoplasty Romo T, Soliemanzadeh P, Choe KS, Sclafani AP. Facial Plastic Surgery. Published November 2003;19(4):317-323. Endoscopic and Transconjunctival Orbital Decompression for Thyroid- Related Orbital Apex Compression Soliemanzadeh P, Della Rocca DA, Maher E, Della Rocca RC, Schaefer SD. Laryngoscope. Published March 2003;113:508-513. Endoscope decontamination A new polymer technology allowing enzymatic breakdown of biocontaminants. Soliemanzadeh P and Krespi JP. Managing Infection Control. Published October 2002;2(10):70-73.